The new wave of Wacom Cintiqs is upon us, namely the Cintiq Pro 13 and 16 versions. This full review will cover the Cintiq Pro 16 as it is the first Cintiq with a 4K display and that’s something we’ve been waiting for a very long time (at least I have)! Is it awesome? Are you better off getting a cheaper Chinese brand? Let’s find out. 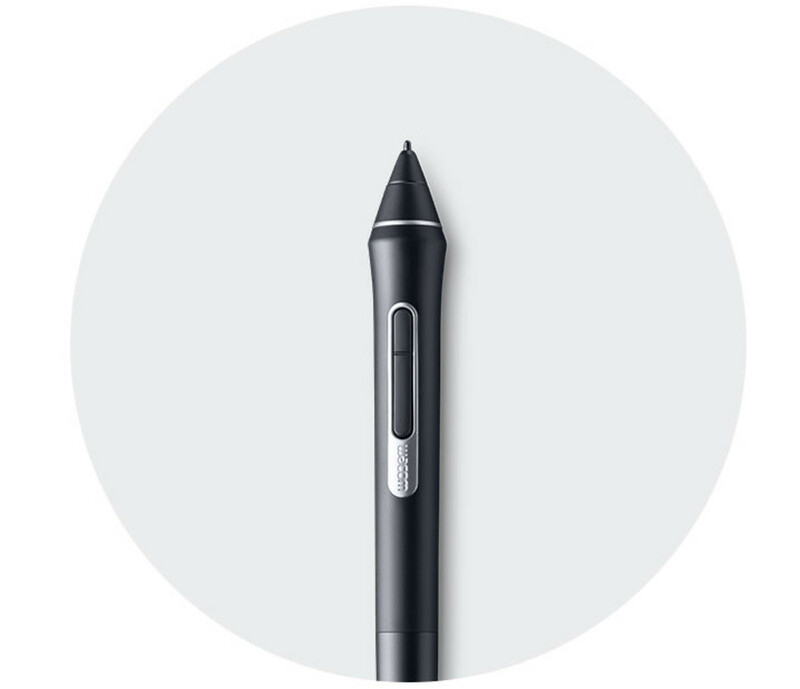 When it comes to high quality profressional tools, it’s clear Wacom is still very much in the lead compared to any other brands out there. Very similar to an Apple product, the Cintiq Pro 16 looks and feels like an expensive piece of technology. 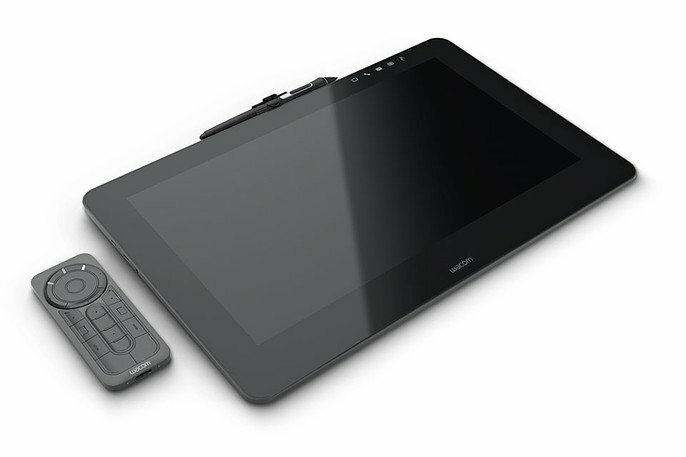 -If you’re a professional artist or serious hobbyist with a larger Cintiq, stick with it, or wait until the larger sizes come out to upgrade. -If you’re a professional artist or serious hobbyist with a smaller Cintiq or a pen tablet, or if you’re looking for a Cintiq to use on the go with a laptop, you should definitely check the Cintiq Pro 16 out – you won’t be disappointed. To maintain similar quality, look into getting a 4K monitor with an intuos Pro. If you just really want the experience of drawing/painting on screen, look into the iPad pro with the Apple pencil, it’s great. Get a Chinese Cintiq alternative, they are usually much cheaper at around $800 or less for a similar size and most casual artists will never need more than what they offer at that price. They can’t compete in terms of build quality and technology just yet but should do just fine for the average user. Wacom is slowly updating their Cintiq lineup and the 13 & 16 versions are only the beginning as 2 bigger versions have been announced already, coming in at 24- and 32-inch sizes, also with 4K resolution. 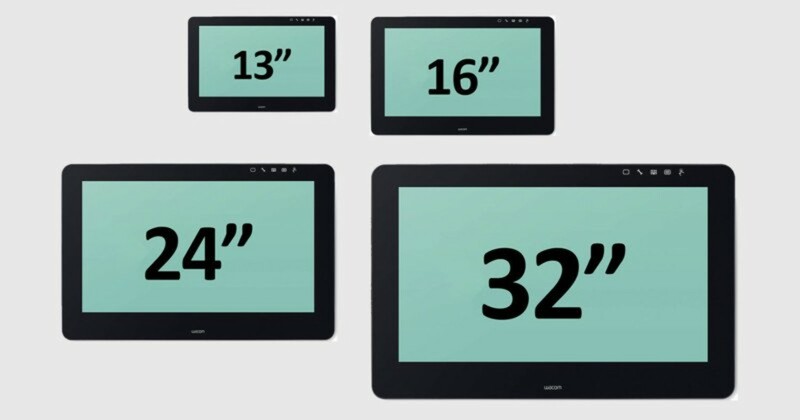 At $2,000 and $3,300, they will naturally be the most expensive options in the Cintiq Pro line-up — the current 13- and 16-inch versions cost $1,000 and $1,500, respectively. The new Cintiqs should arrive sometime in early 2018 but if they are following in the footsteps of the Pro 16 model, us artists are in for a real treat… and an empty wallet!